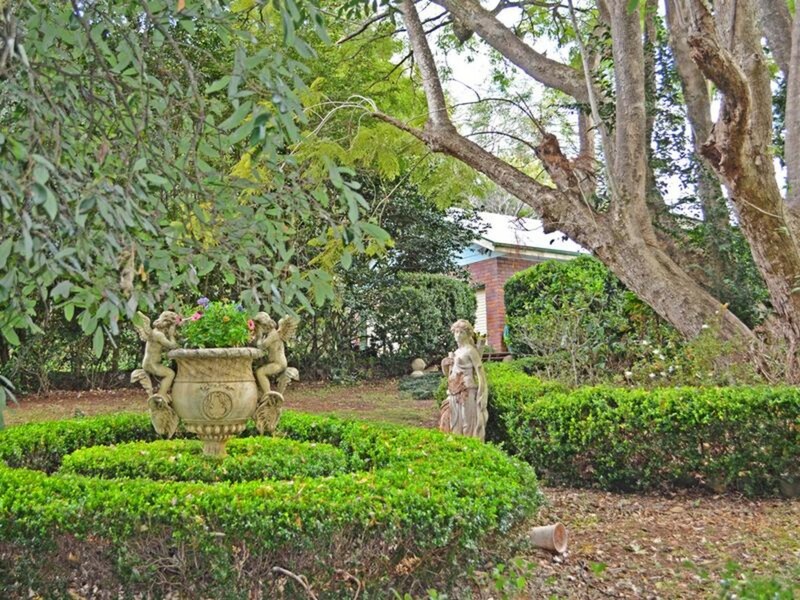 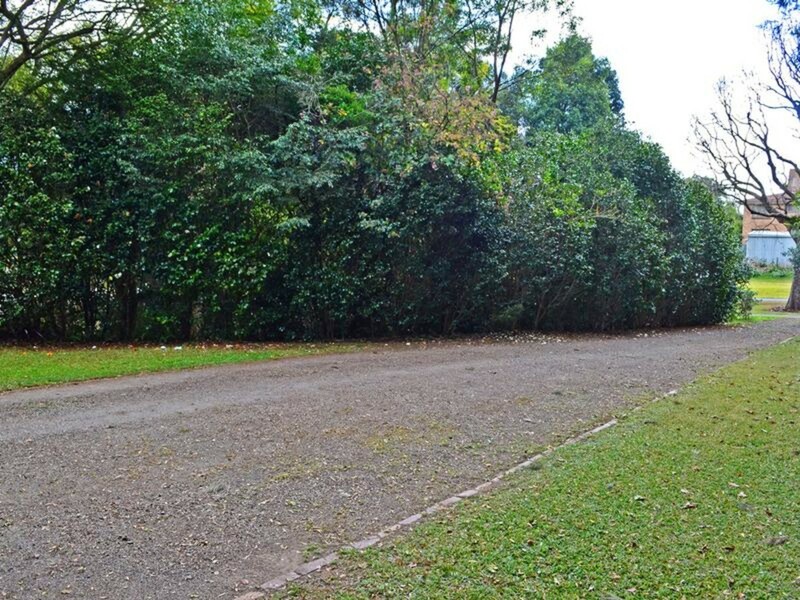 Located on a leafy tree lined street, this 1 acre property is the definition of bargain basement buying! 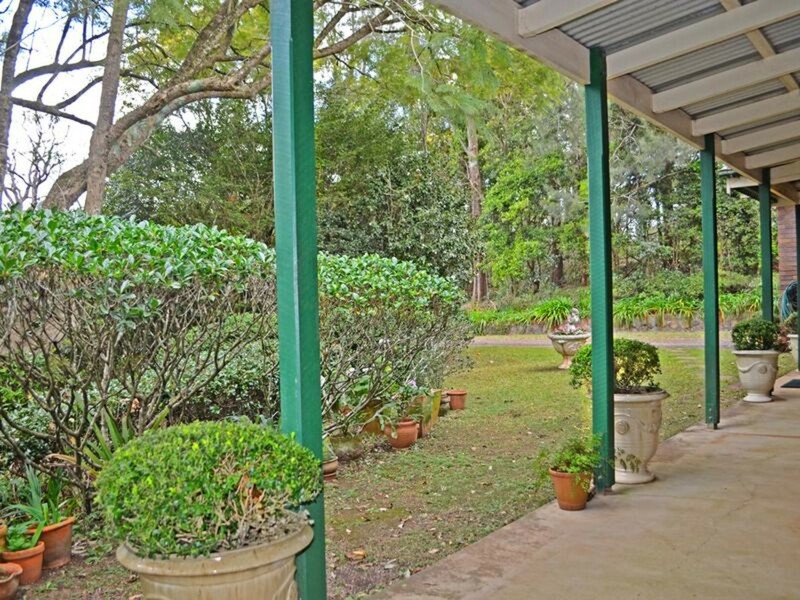 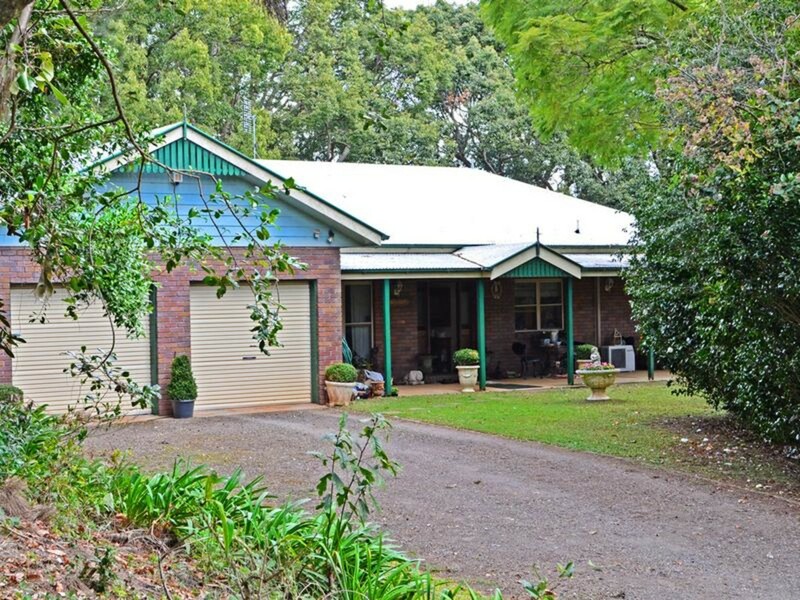 Greeted by 2 majestic Red Cedar Trees on entry, you will fall in love with this hinterland home surrounded by mature trees and gardens. 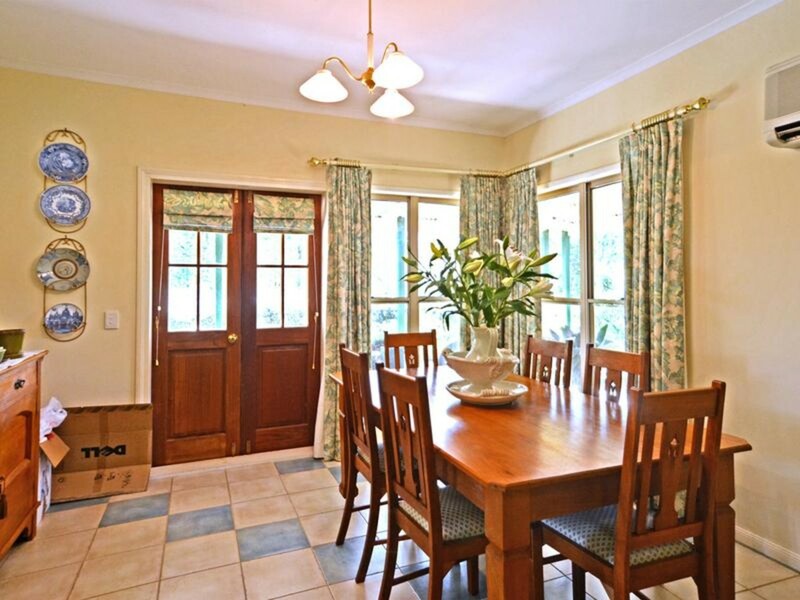 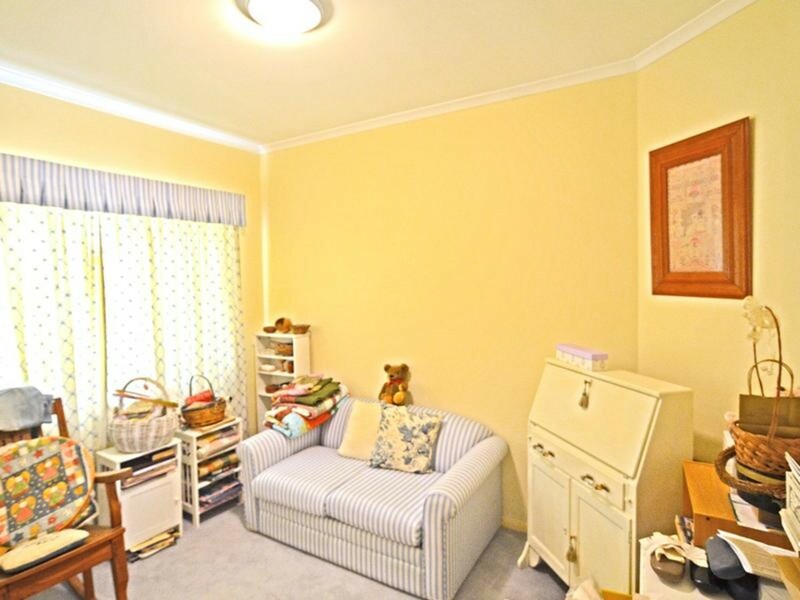 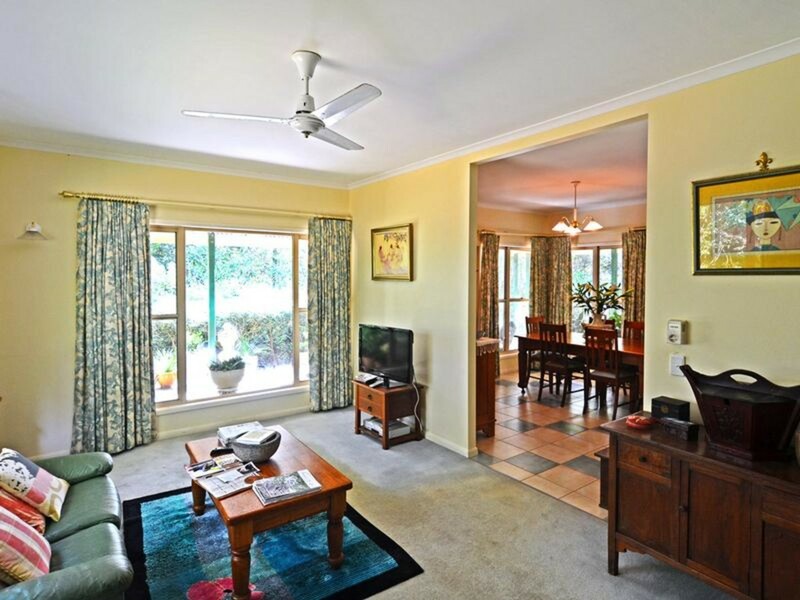 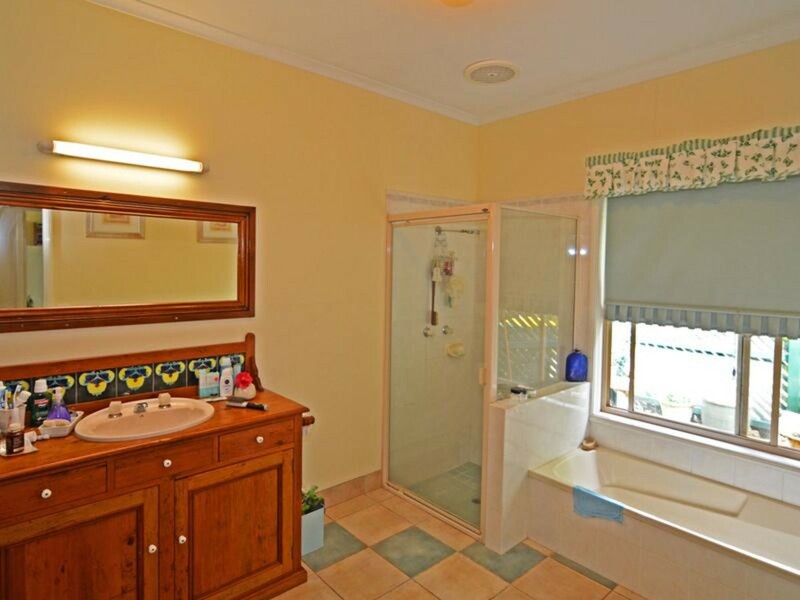 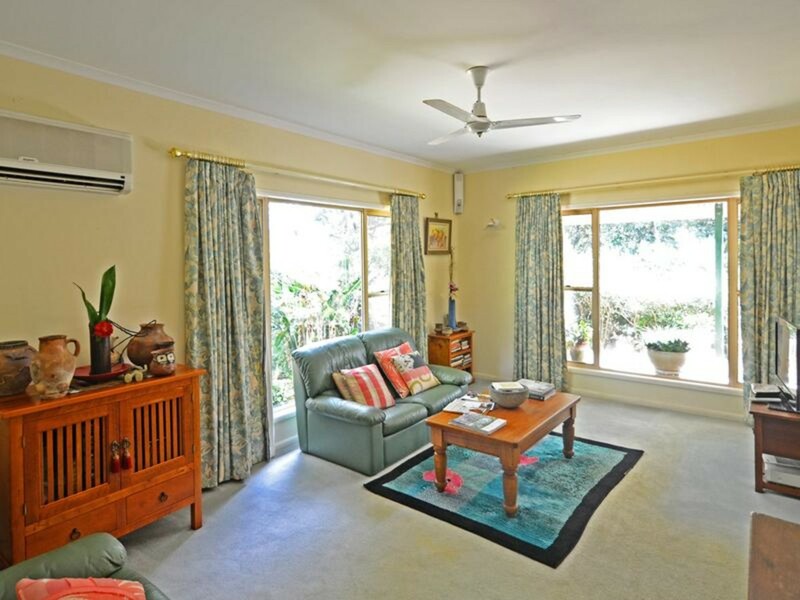 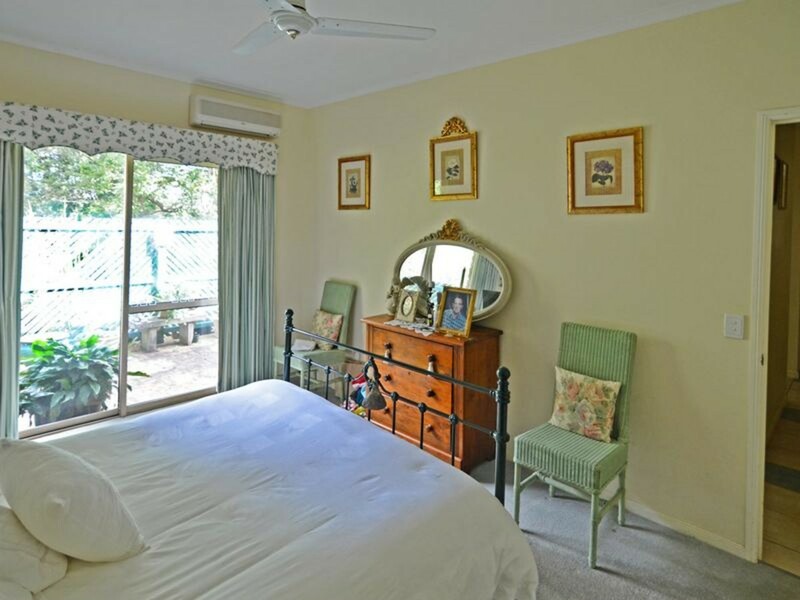 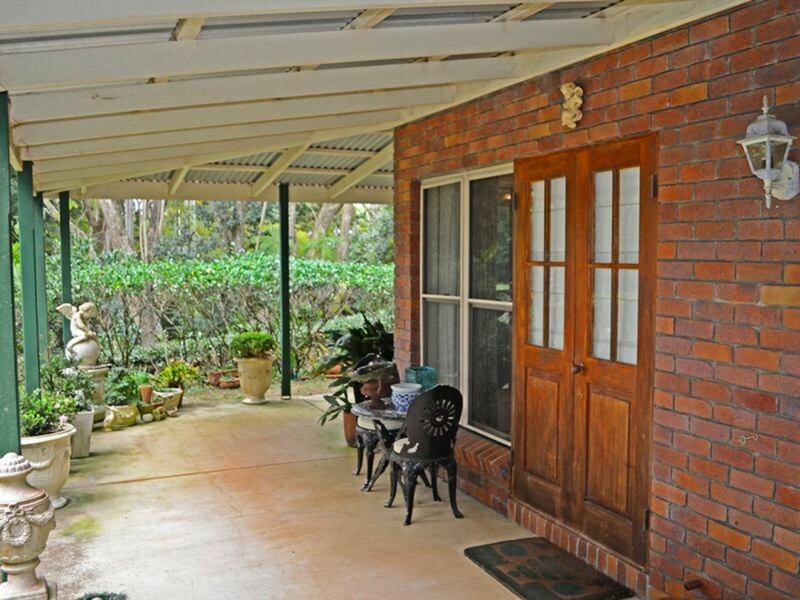 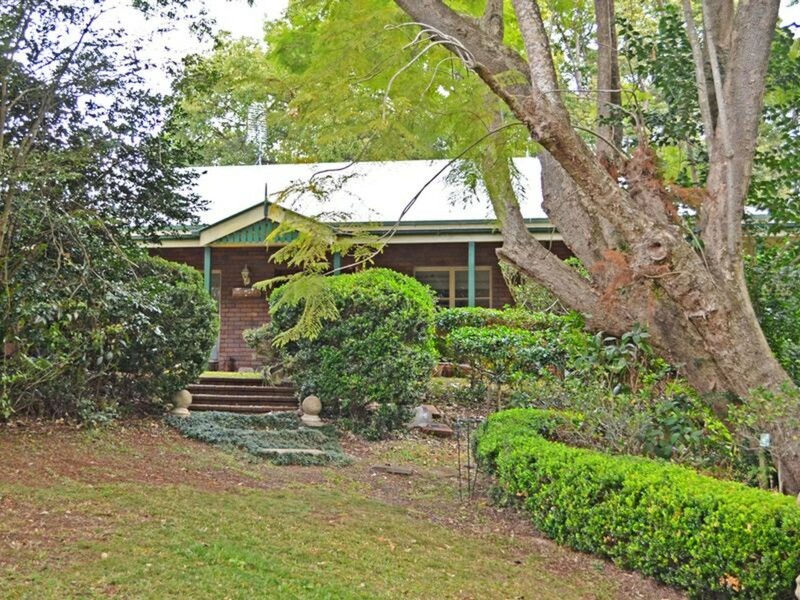 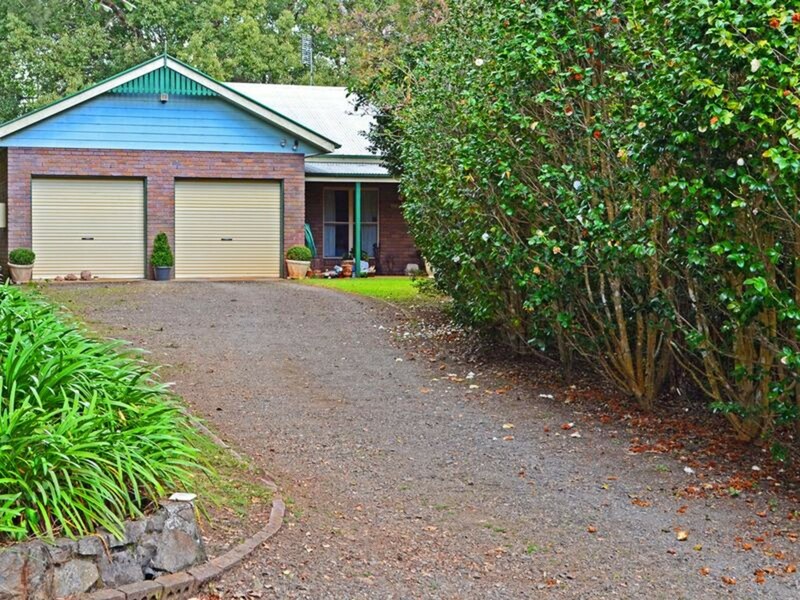 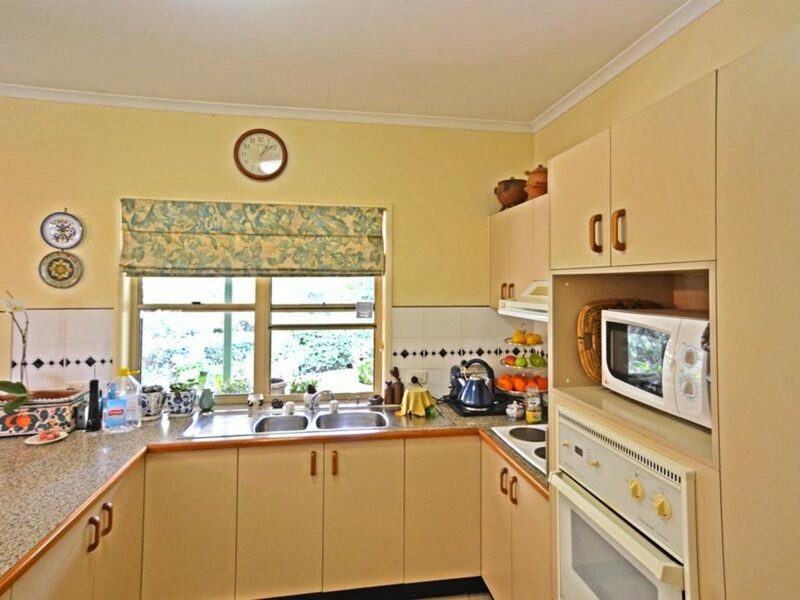 The home is set back from the street and offers a very private and peaceful haven, perfect for the retiring buyer. 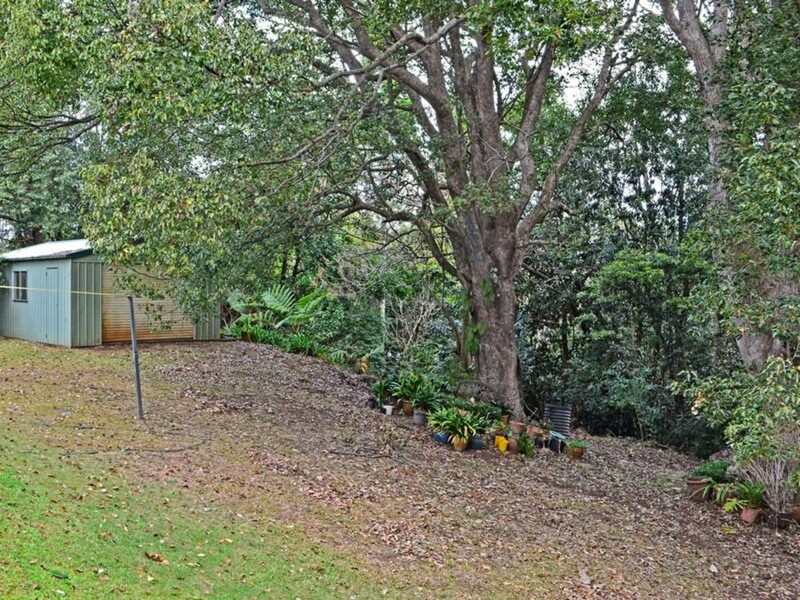 Potter in the gardens, tinker in the shed and enjoy the sounds of the birdlife whilst taking in your morning cuppa on the verandah that faces north. 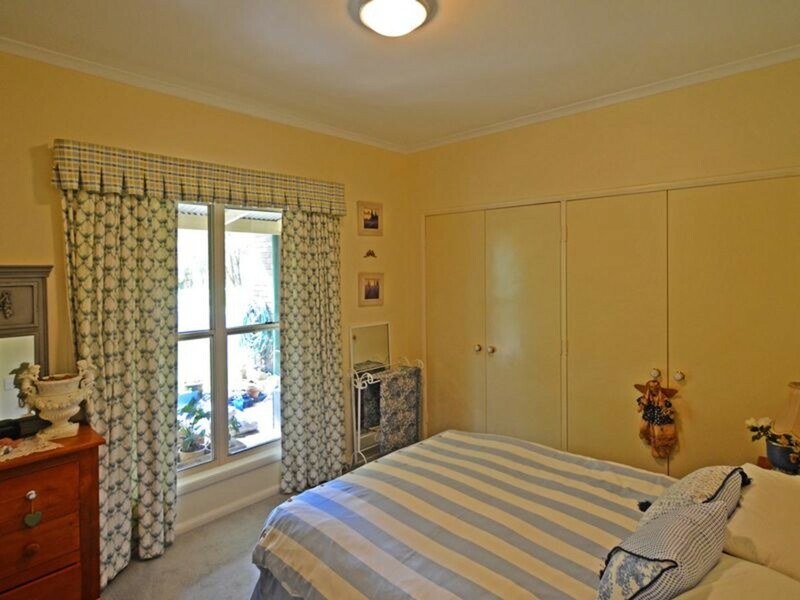 The home is original and in good condition. 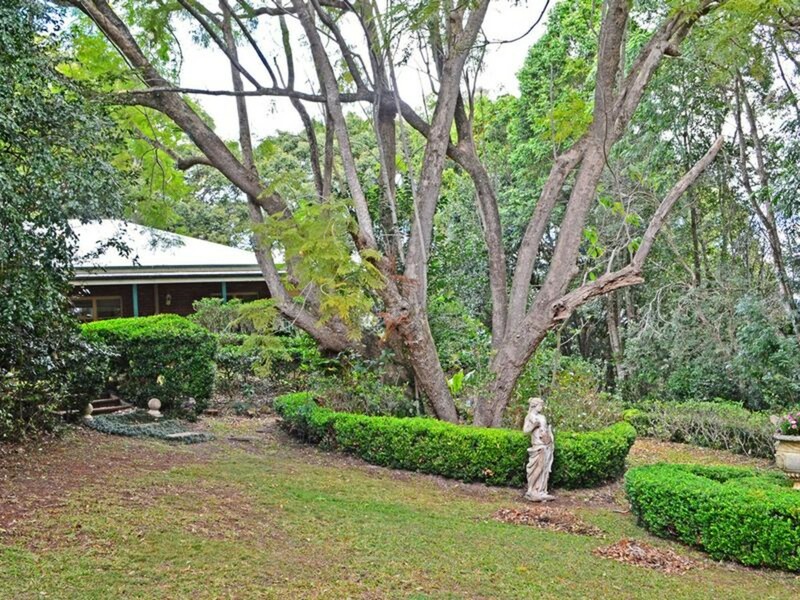 Put your own touches on this home and you will have your own hinterland haven!